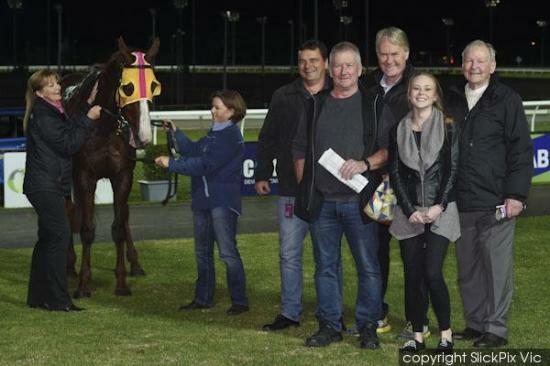 I'm Ablaze notched up his 3rd career win and 2nd win this prep at Cranbourne on Friday night in the BM 70 winning impressively. Going into the race the wide draw was really the only concern as the horse had been working very well and not only did he overcome the wide gate but he won like a good horse does. In the straight he exploded away and beat a pretty handy field easily.